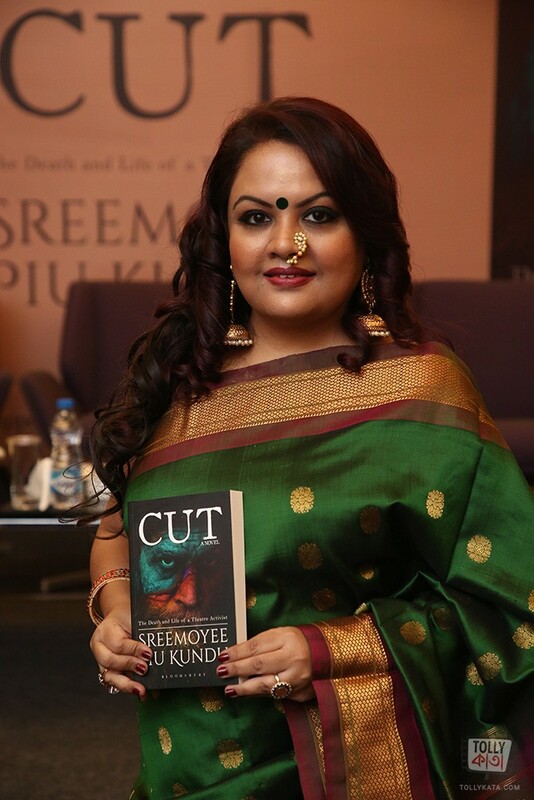 Friday 4, January 2019: After the success of her last work, Status Single, India's first non-fiction novel on 74 million single urban women from all across India, bestselling author Sreemoyee Piu Kundu launched her next fiction novel, titled “Cut: The Life and Death of a Theatre Activist” on January 4, 2019 at The Park Kolkata. Told in disparate voices, CUT presents a posthumous look at the personal and professional life of a visionary artist, Amitabh Kulashreshtra – who is intense, brooding, complex, passionate, troubled, stubborn, patriot, patriarch, pariah - and the price he, but equally those near to him paid, to get his voice heard. It describes a man whose commitment to artistic integrity and art as a platform for social reform, often took precedence over those he loved. In today’s world of government censure and ruthless stifling of any who question their ways, “Cut” is also a deeply pertinent and timely book. 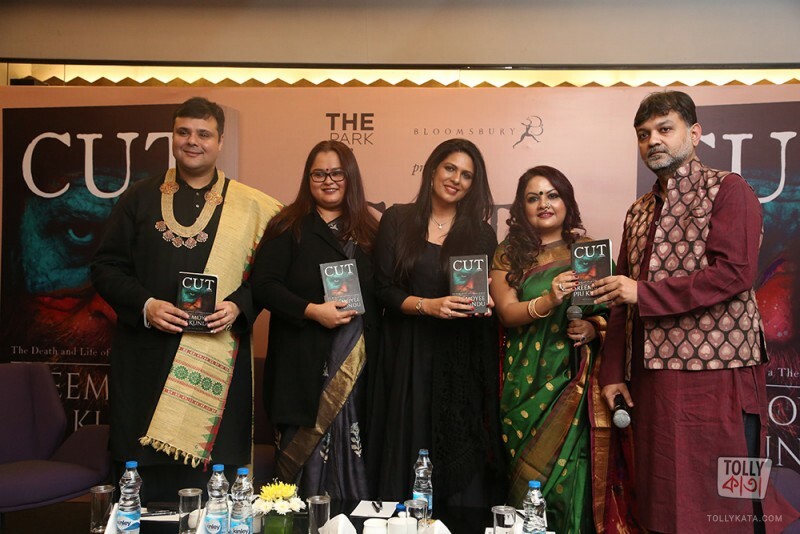 The book was launched by acclaimed film maker Srijit Mukherji who was also in conversation with the author in the presence of performing artist Sujoy Prasad Chatterjee, Indian actor Ekavali Khanna and theatre and film actor Sohini Sengupta who presented dramatized readings from the book. 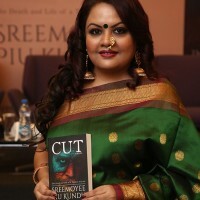 Regarding the genesis of the book, Kundu says, “The idea of Cut first originated when I lived in Mumbai and I read a very disturbing article on an ageing Marathi theatre thespian who was found dead on a local train, he was drunk and had mistakenly got up on to the ladies coupe. His body lay dead for hours in a government hospital morgue, unclaimed for days. How the local papers were full of news about this incident, throwing up muck on his character, his intentions in boarding a ladies compartment, and how, his achievements in the world of theatre were conveniently forgotten. Cut, in many ways also examines the parody of public memory, and how artists are conveniently forgotten.” Interestingly, Cut has been chosen this year as the final year performance text at the National School of Drama that will adapt the novel into a theatrical stage version to be performed as a series of shows, starting January 24. 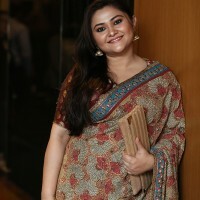 It will be directed by acclaimed theatre director Abhilash Pillai. Known to defy stereotypes and conventions, Kundu’s latest fiction examines the threat of sedition - a charge commonplace on intellectuals and creative folks, these days, and while the book traces six decades of a theatre thespian's life and times, it is also very relevant in a regime such as now where the term 'urban naxal,' is applied to a disruptor. Anyone who finds his voice strong enough to challenge the prevalent mindset, is seen as a threat. Cut is a book that questions if an artist's voice and consciousness is free and uninhibited. 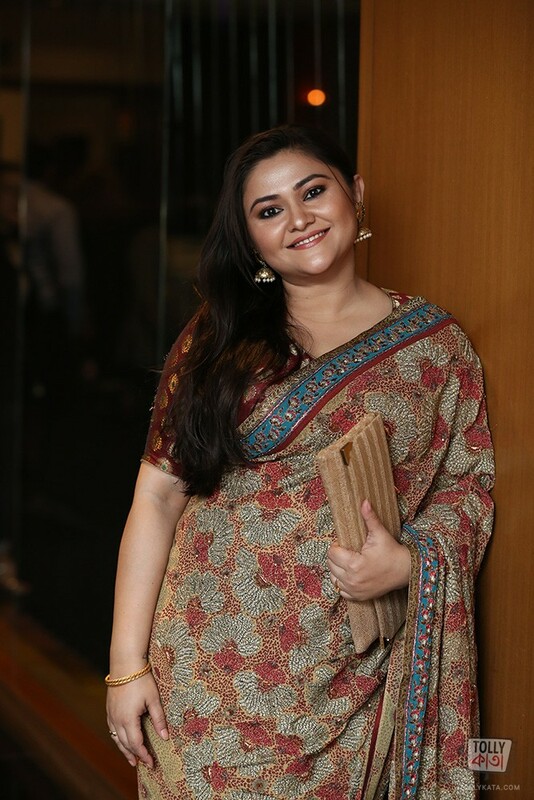 The event was attended by well known personalities like Koneenica Banerjee, Sudarshan Chakravarty, Satrajit Sen, Lagnajita Chakraborty, Prasad Bidappa, Anjum Katyal, Darshan Shah, Devdan Chaudhuri and Indroneel Mukherjee among others. Fface 2018 Exclusive Swimwear Shoot - See Sizzling Pictures Here!